Nine months after the arrest of Washington Post reporter Jason Rezaian, Iran has finally revealed the charges against him: four, including espionage, “propaganda against the establishment,” and “collaborating with hostile governments” (charges already eerily familiar to those who’ve watched Jon Stewart’s Rosewater). Though Rezaian is about to stand trial, his attorney, with whom he was able only once, has been forbidden from discussing the case with him. Naturally, Rezaian’s plight received a lot of attention (not to mention solidarity and sympathy) from the press – particularly from the Washington Post itself, which dedicated several articles and editorials to the jailed reporter’s situation (as well as that of his wife) and the “baseless” and “absurd” case that has been “concocted” against him in the 265+ “dark days” since his arrest. Other reports appeared on The Guardian (including an article on the Rezaian family’s intention to sue over the hostile Iranian media campaign against Jason), NPR, CNN, and the Financial Times, to name a few. 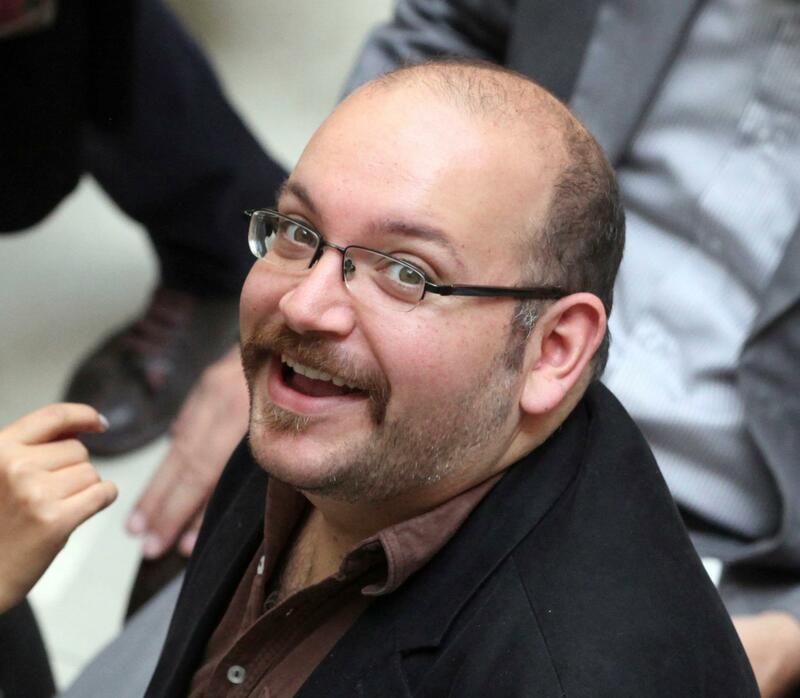 AP and NPR both featured a photo of a smiling Rezaian in their reports on the charges against the journalist – but AP also placed the word “espionage” in quotation marks when describing them. While White House Press Secretary Josh Earnest called the charges against Rezaian “absurd” in his briefing this week, he said an already “extraordinarily complicated” nuclear agreement with Iran would not be conditioned on the reporter’s release. In other words, Rezaian’s incarceration and trial are not just a consequence of Iranian domestic politics – the lack of anything stronger than “pretty forceful statements” calling for his release is a consequence of international politics as well. In which case, should we hold out any hope for Iran’s judiciary to do justice, not politics?